We offer an exclusive range of Deep Kadhai that is widely demanded for preparing various kind of dishes or food items and are available as per the client’s requirements. These are available in various specifications with excellent features such as attractive models, corrosion resistance and many more. 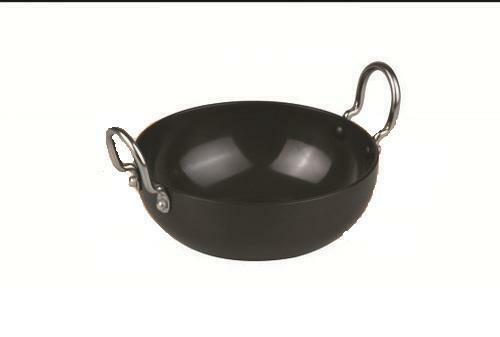 We manufacture this Deep Kadhai with excellent quality stainless steel that is procured from pour trusted vendors.